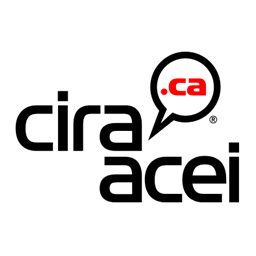 Today the Canadian Internet Registration Authority (CIRA), who governs the registration of .ca domain names, announced that effective June 10, 2008 , all non-corporate domain registrations will have their personal information protected by default. The dot-ca WHOIS service is a public search tool that allows users to look up information about the holders of dot-ca domain names. A WHOIS search returns such information as name, address, phone and fax numbers and email address. After consulting with the public, CIRA adopted a new WHOIS policy that no longer displays this information, to provide greater privacy for our Registrants. As an individual Registrant, your private information will be protected by default – no action is required to receive this additional privacy feature. More information is available on CIRA’s website. CIRA Changes .ca WHOIS Policy was published on Friday, May 9, 2008 at 1:41pm MDT by Daniel Menjívar and last updated on April 11, 2018 at 9:30pm UTC .